While armed robbery cases are commonly prosecuted in state court it is not surprising that the feds stepped in and took control of this particular case. The gun store was federally licensed, which makes it a similar situation as the robbery of a federally insured bank. 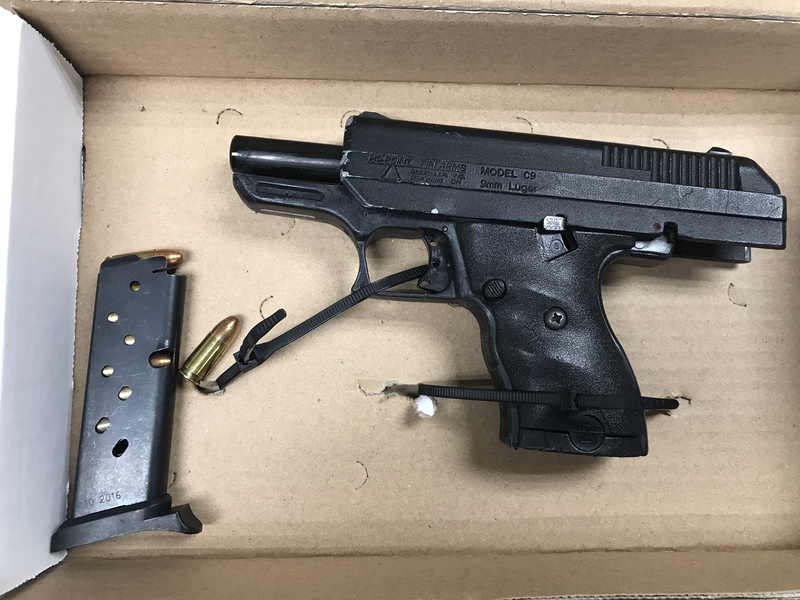 Even without the licensing component the feds would have authority to investigate and prosecute this felony firearms case, as they have done and continue to frequently do with Baltimore City cases. Federal sentencing guidelines are harsher than state guidelines, though based on the facts of this case the defendants may not of fared any better in Towson. Two of the other defendants received 17-year prison sentences while another received 9.5 years. After completion of his 13 years this defendant will then be placed on supervised probation for 3 years. The Blog will continue to follow cases such as this one where state crimes are prosecuted by the feds instead. The federal government has become increasingly motivated to put felony gun offenders behind bars, and this is especially true in the Baltimore area. Benjamin Herbst is a Maryland robbery attorney that specializes in cases involving firearms and other weapons. 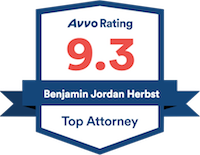 Contact Benjamin anytime for a free consultation about your state or federal criminal case at 410-207-2598. Fifth Defendant In The Armed Robbery Of A Federally Licensed Firearms Dealer Sentenced To 13 Years In Federal Prison, justice.gov.